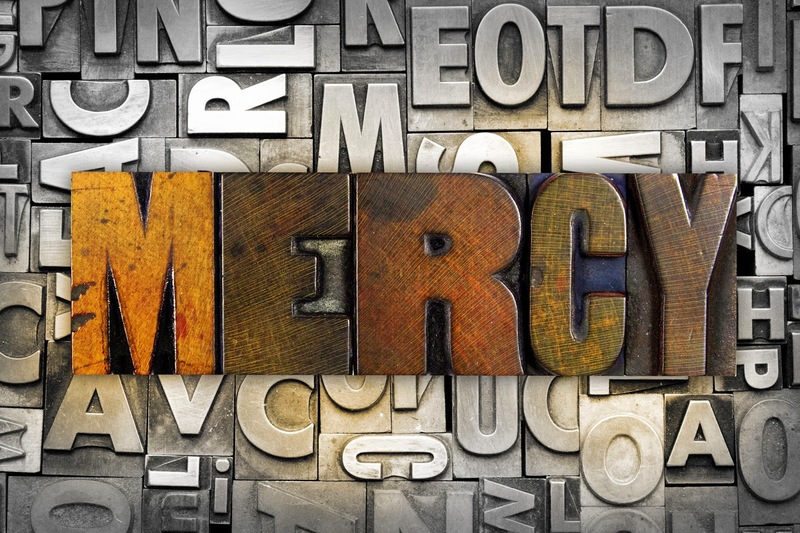 Each Wednesday this month I am looking at the topic of Mercy. Last week I considered the question When Can I Receive Mercy? The week before I started this short series with the question What is Mercy? 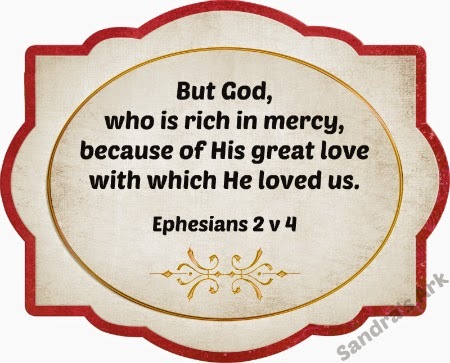 Today I would like to consider where, why and how God's Mercy is shown upon us. A Does it come from? Mercy comes straight from the Heart of God which is full of Love. Not from our actions for us to be worthy of it. But straight from the Heart of our Loving Heavenly Father and Jesus our loving Saviour and the Holy Spirit who guides us. B Can we receive this Mercy? The same as at any time. We do not need to be in church. We do not even need to be in prayer. We do not need to set up special circumstances. It is available anywhere we need it. How can we not be thankful that our God is so present and considerate in our lives. There really can only be one reason why God extends Mercy to us all. Because it is part of the Character of God. Because He made us and He is both Loving and Just. Because He wants to be the giver of Mercy. We need to think about the Who behind the Mercy. In this blog post we have already mentioned the Loving Heart of God which is the source of this Mercy. In the previous post we talked before about how The Saved as well as the Unsaved receive God's Mercy. Because God’s mercy is not just for Salvation. Our Gracious, loving God who is the giver of Mercy is the one who decides all about the mercy we receive. We do not have any say in how this mercy is given, or why it is extended to us. Are you a sinner who is receiving God's Mercy as He draws you in to recognise His great love for you? Do you need to seek His forgiveness for your sin and accept His Salvation through His Son Jesus? If the answer here is Yes, then you are at the point where have an ideal opportunity to accept the greatest act of Mercy and bow to the acknowledgement of Christ as your Saviour. Or are you a Christian who is receiving God's Mercy as He lifts you up and holds you in His hand no matter what has just happened in your life? These are just the things the devil wants you to believe you are. When Can I Receive Mercy? Your posts are always beautiful, Sandra. You are so encouraging. I think it is wonderful that you included the word "broken" on the list of what the faithful are not. So many people refer to themselves as broken, often because of past trauma. But the truth is that we are scarred, but not broken. We are always whole in Christ. Mmm. Great reminders of our powerful (and beautiful!) identity in Christ! Amen. I need to remind myself of these powerful truths from time to time. Keeps my chin up and I can walk in confidence. I hope we can remember to extend the mercy we have received! Yes, our Savior is merciful. Not because of what we did, but because of His great love for us! Yes! the blessing of His mercy! O how I need Him everyday! I love this! I'm so thankful I serve such a mercy giving Saviour because without Him I can't even imagine what my life would be like. Thank you for linking up with Thankful Thursdays. Beautiful, Sandra! Praise God for His mercy and grace that saved a wretch like me! Praise God that His mercies are new every morning! Thank you for the beautiful post. 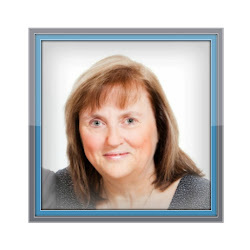 Linked up with you at Mom's the Word -- hope you'll stop by Saved by Grace for a visit! 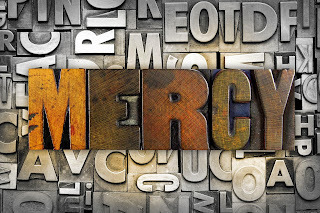 The idea of anytime, anywhere availability of mercy is powerful. He has me. He is providing all I need emotionally to get through. I need that mercy! You speak such truth. Cheering you on from the #RaRalinkup on Purposeful Faith. Great thoughts! Thanks so much for sharing! If we are washed in the blood of the Lamb we have his righteousness to cover us! Such a simple way to present this truth -thanks for the clarity and reminders! #w2wwednesday! A beautifully written, timely message for me. Thank you for this reminder - that God is always good, and His mercies never fail. A to Z of Organising our Home!